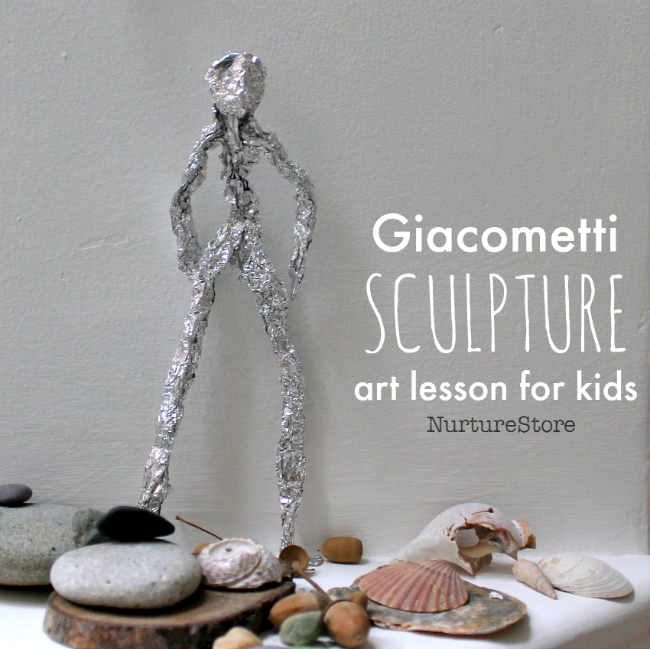 Join this art lesson for children to learn about the sculptor Alberto Giacometti. 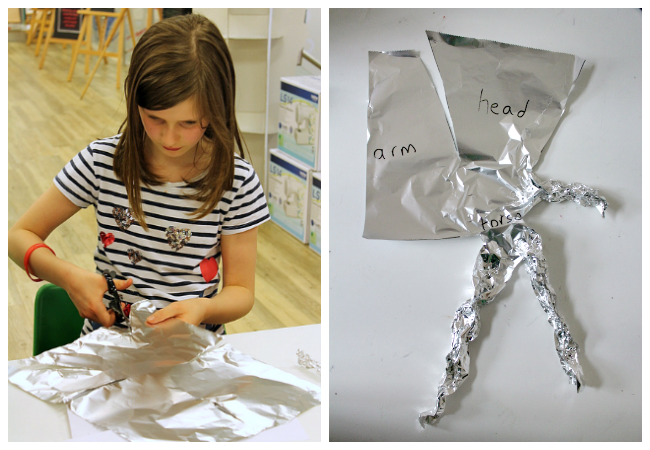 We’ll have fun with a quick human figure sketching activity and then we’ll create foil sculptures of people. We’ll be thinking about how art can be fun, with no need for perfection, and how the simplest of shapes can convey great emotion. 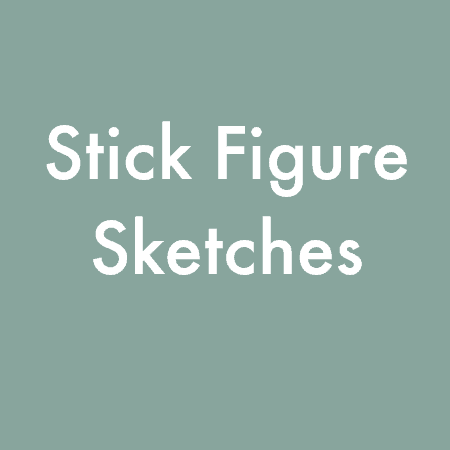 Before we look at any of Giacometti’s work, let’s do a super-quick warm-up round of stick figures. This is a playful exercise to get everyone drawing without too much consideration, and usually gets everyone giggling. Being challenged to draw really quickly reminds us that art can be fun, light-hearted, and we’re not after perfection. We’re here to have a try, with an open-mind and playful spirit. So: everyone, please take a piece of paper and fold it in half length-ways, and then into three width-ways, as in the photo below, so you end up with six rectangles. They don’t all have to be the exact same size, so long as you have six spaces to draw in. :: Ready for some quick drawing? 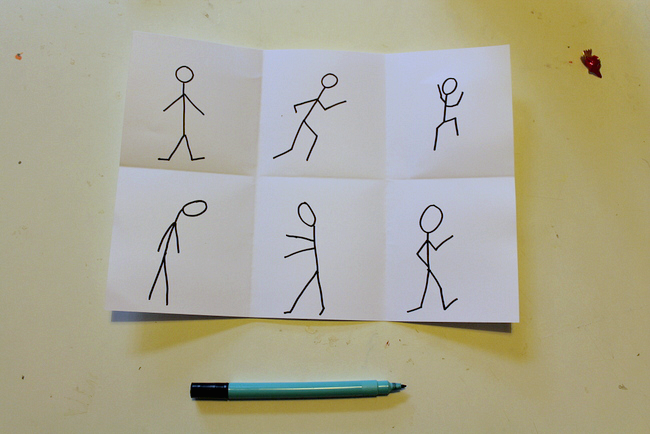 Take a pen or pencil and in one of your rectangles you’re going to draw a stick-figure person. You only have ten seconds to draw it, so be quick. Ready? Go: 10, 9, 8, 7, 6, 5, 4, 3, 2, 1 – stop! How does your person look? You can show each other your pictures if you like, or keep them to yourself. :: In the next rectangle I want you to draw a stick-figure of a person who is running. Think about how your elbows and knees bend when you run, and try and capture that in your sketch. But again you only have ten seconds to draw it, so be quick! Go! 10, 9, 8, 7, 6, 5, 4, 3, 2, 1 – stop! :: In your third rectangle, you have ten seconds to draw a stick-figure who is feeling sad. Ready? Go! :: In your fourth rectangle, you have ten seconds to draw a stick-figure who is comforting the one who is feeling sad. How does your body look when you are being kind to someone else? Ten seconds to draw them – go! :: In your fifth rectangle, you have ten seconds to draw someone who is feeling happy. How does that look? 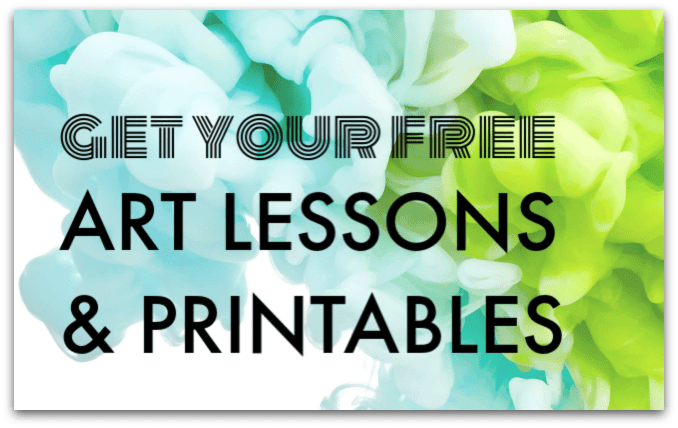 Be quick – draw! :: And then in your final rectangle, you have ten seconds to draw someone doing anything you like. Your parent/ sibling/ friend/ classmate is going to try and guess what your figure is doing, so try and draw your stick-figure in a way that shows it clearly. Ready? Ten seconds…go! Can your partner guess what your figure is doing? :: Think about how the simplest of stick-figures can convey strong emotions such as sadness and happiness, and how a few simple lines, drawn in just ten seconds, can show movement and action. OK, so hopefully now you feel warmed up, your brain has switched off from anything else you were thinking or worrying about, and you are ready for some creativity! Alberto Giacometti was Swiss. He was born in 1901 and died in 1966. He began painting, drawing, and sculpting from a very early age and explored many art forms throughout his life. He is most famous for his tall, thin figures made of bronze. 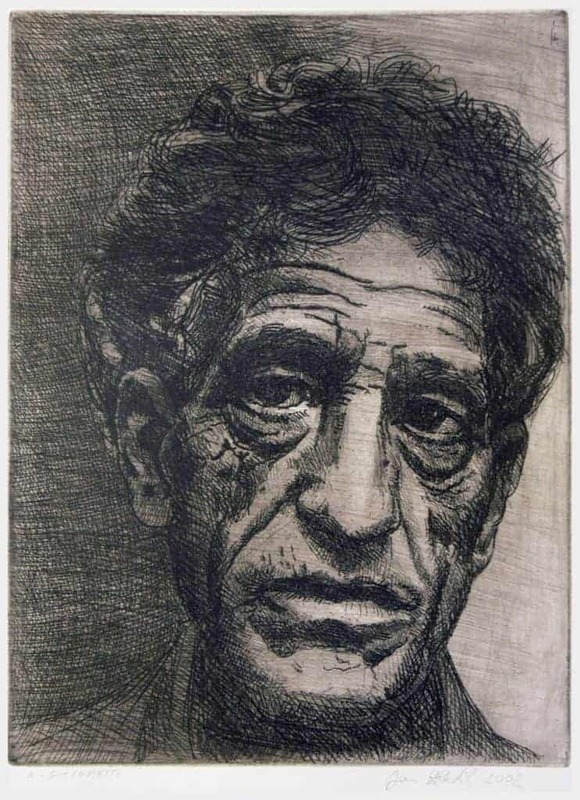 This video from Sotherby’s gives a good view of Giacometti’s figures, but there is some comment on his marital relationship, so perhaps view it first and decide if you want to share this one with your children. Otherwise, the video below takes a look at one of his works. 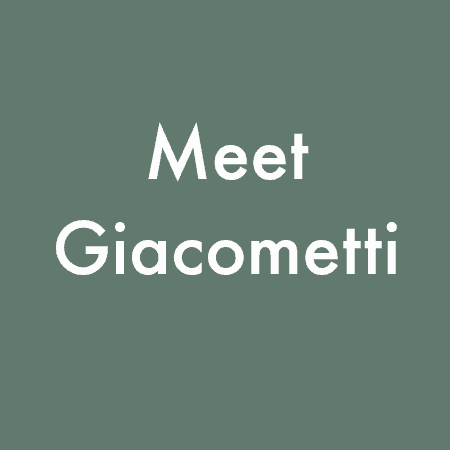 Take a look at more images of Giacometti’s work here. :: Notice how textured the figures are. Think about how the thin, elongated arms and legs of the people contrast with the strong metal that they are made of. :: What words would you use to describe the people? Let’s take our exploration of stick figures and the inspiration from Giacometti to now create some metal people of our own. 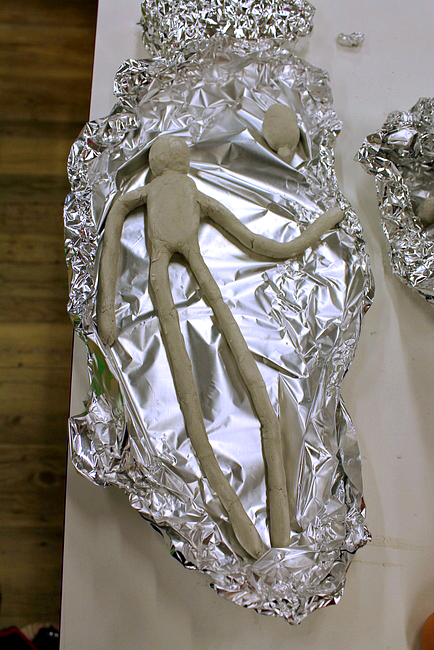 We’re going to turn flat, delicate kitchen foil into sculptures of people, inspired by the textured figures that Giacometti created. 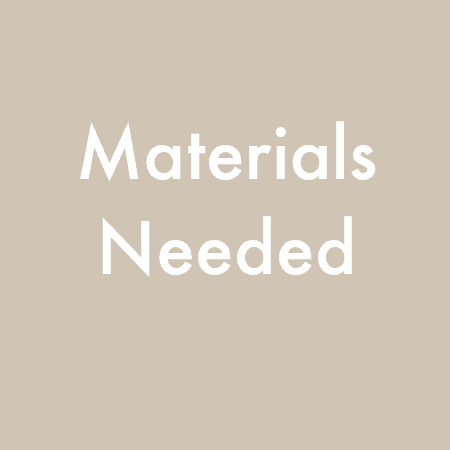 You will need a piece of kitchen foil – a piece a bit bigger than A4 / Letters size is good to start with. 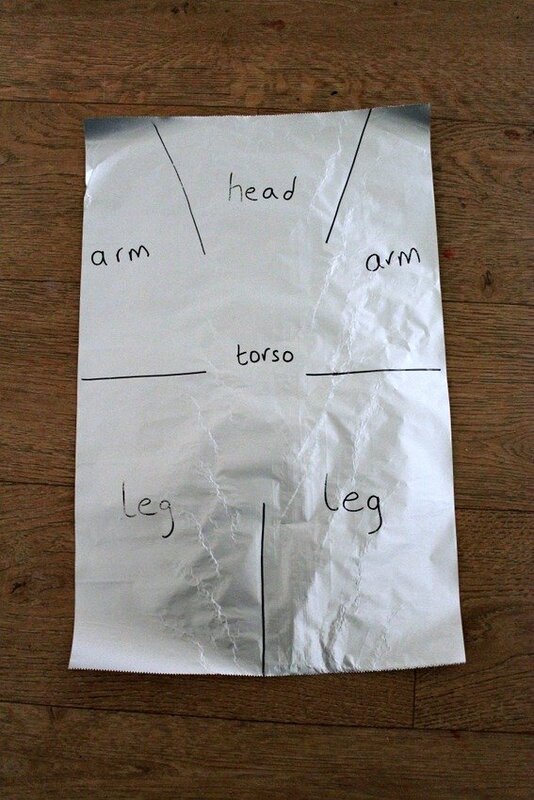 Have a look at the photo below to see how you can segment the foil into pieces that will become the head, arms, legs, and torso of your person. Draw out the guide lines on your own piece of fo, and then cut along them. Next, used your hands to scrunch up the foil sections to make your person. Once you’ve got the idea of how the flat kitchen foil can be sectioned out and scrunched up, you can have fun creating all sorts of different figures. 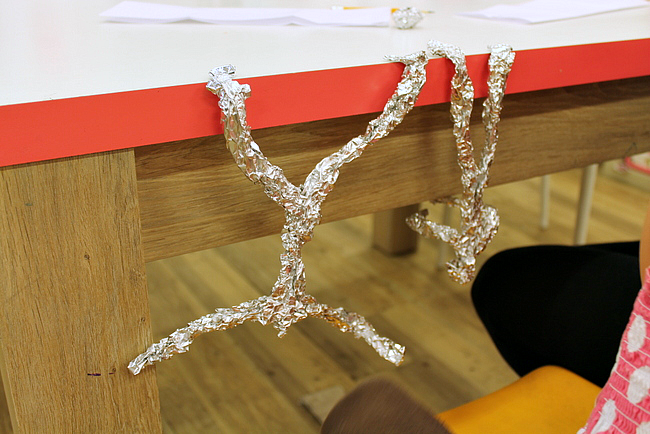 Move your foil figure to recreate some of the stick figures you have draw. The arms, legs, back, and neck will all bend easily so you can carefully re-position your person. You can also use additional pieces of foil to make more people. Try to make your figure stand, run, even do yoga! Work in pairs if you like: one person uses their own body to strike a pose, the other person re-creates the pose in their sculpture. Maybe you can get your sculpture to stand up on its own? This is quite hard, as you need to play around with the balance of your person and their centre of gravity. Your figure might like to hang upside down from the table! 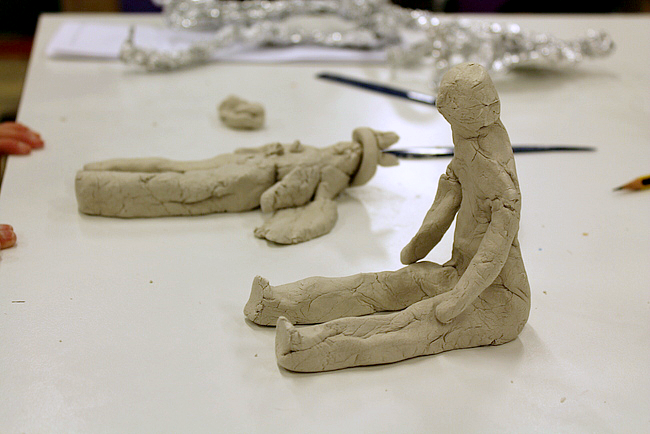 If you would like to keep exploring figures, you might like to use air-drying clay to re-create one of your favourite poses. 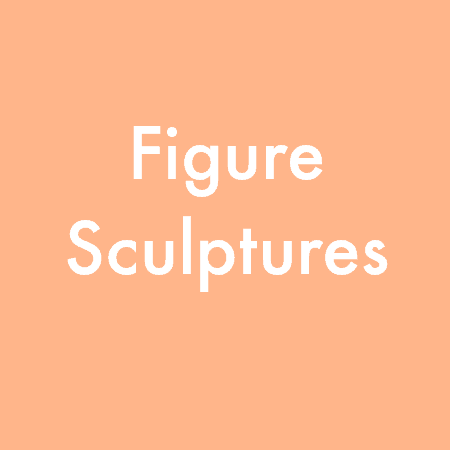 , an artist who also uses simple stick-figure style people in his art, but in a colourful way that is a contrast to the art of Giacometti. Liz, me alegra que te guste! We loved this activity. Had so much creative fun and ended up making an entire band of sculptures! Fantastic Blanche! I’m so happy you had fun with it.